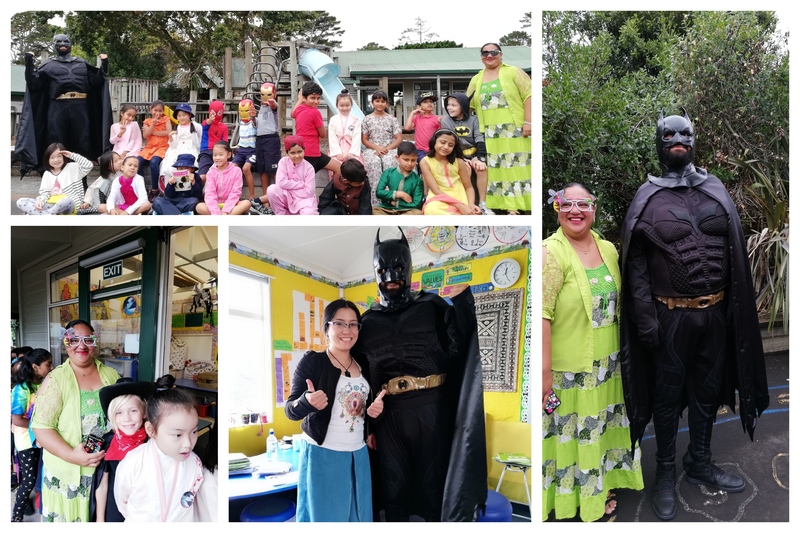 On Thursday Room 14 joined the rest of the school in our "Superhero Parade". Children were asked to wear a superhero costume, bright colours, or their cultural attire. It was a great way to celebrate the kindness we value at our school and pay respect the families affected in Christchurch.